Silha Rasugu joined EFG Hermes in July 2017 as part of the frontier markets equity research team and covers Sub Sahara Africa (SSA) downstream oil & gas, utilities and telco stocks. Silha has five years of investment research experience covering SSA markets. 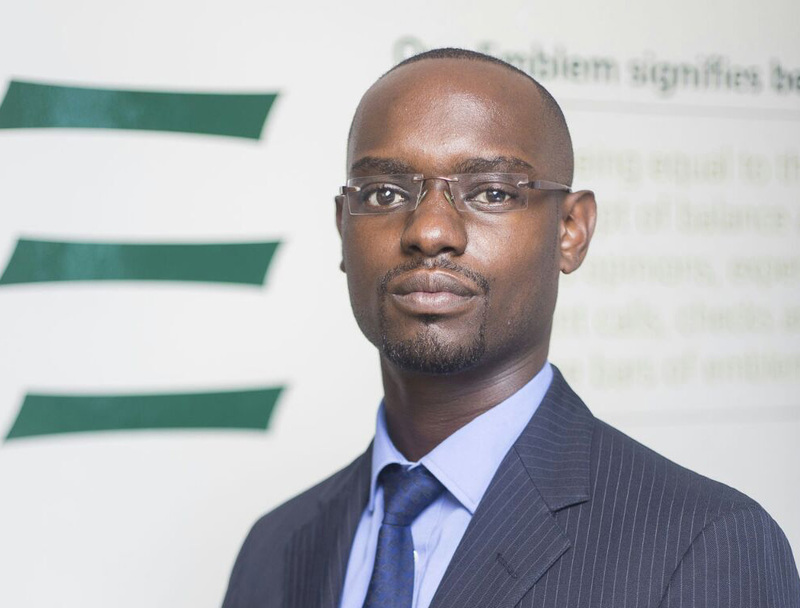 He started his career in Kenya as an independent analyst managing a private portfolio before joining a local brokerage as a sell-side general analyst. Thereafter, he specialized in the energy and utility sectors coverage for an international brokerage firm. Silha holds a BSc degree in International Business (Finance) from the United States International University with a background in chartered accounts.